Stand a chance to win a Marvel’s Spider-Man branded 1TB PS4 console and a Marvel’s Spider-Man PS4 game! Reply to the Marvel’s Spider-Man PS4 Competition post that is posted on the Expresso Facebook page (www.facebook.com/expressoshow.sabc3) during the Competition Period and comment on the post by answering the question: “From the epic combat system to the big cinematic story moments, what you are looking forward to the most in the new Marvel’s Spider-Man PS4 game?”. Entries for the Competition will open at 6h00 on Tuesday, 11 September 2018 and will close at 23h59 on Sunday, 16 September 2018 (Competition Period). The Expresso Marvel’s Spider-Man Competition (Competition) will be run by Cardova Trading (Pty) Ltd in association with Ster Kinekor (Organisers/we/us/our). Entries for the Competition will open at 06h00 on Tuesday, 11 September 2018 and will close at 23h59 on Sunday, 16 September 2018 (Competition Period). We will randomly draw 1 (one) person (Winner) from all valid entries received during the Competition Period by means of an automated system as Winner of the Prize within 3 (three) days from the closing date of the Competition, subject to clauses 5.2 and 7.2. The Winner may also be announced live on Expresso once the Winner is confirmed. 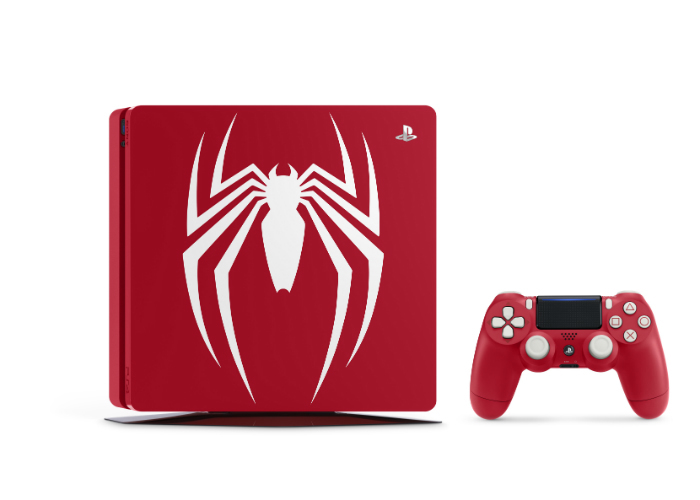 The Winner will receive 1 x Limited Edition Marvel’s Spider-Man branded 1TB PS4 console and 1 X Marvel’s Spider-Man PS4 game to the approximate value of R6299.00 (six thousand two hundred and ninety-nine rand) (Prize).